Remember those endless hours you spent playing Pac-Man when you were a kid? Now you can spend even more time with that little yellow circle. Namco Entertainment, the company that makes Pac-Man, is about to open up a restaurant called Level 257—named after a non-existent level in the classic arcade game (in the original version of Pac-Man, the game ends at level 256). The restaurant/family fun center is set to open in January outside of Chicago. 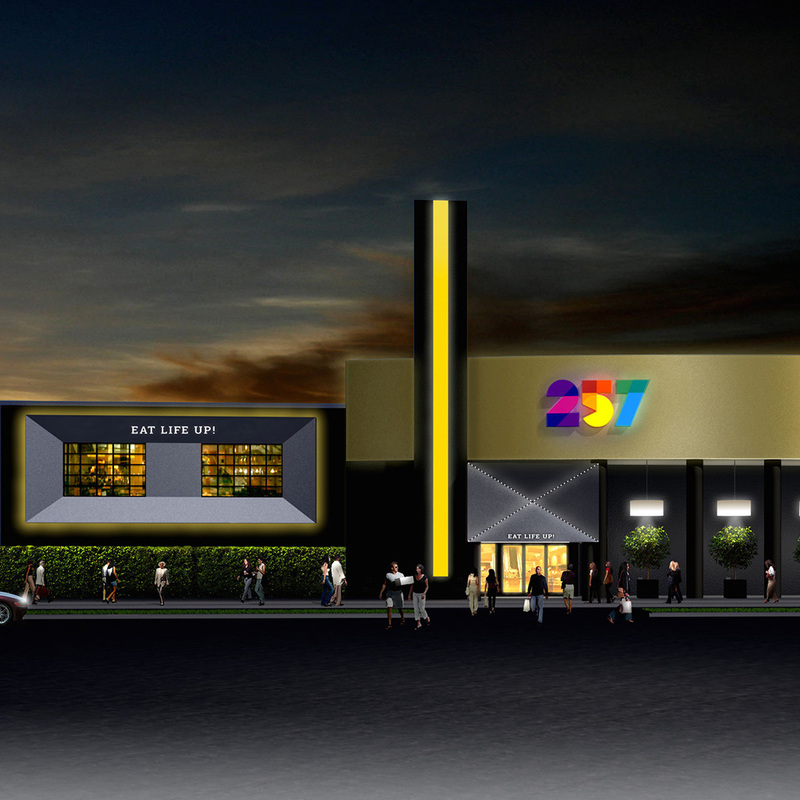 According to Grub Street, the 40,000-square-foot spot will include 16 bowling lanes, table tennis, pinball machines and, of course, arcade games. Next up, the sequel: Mrs. Level 257.